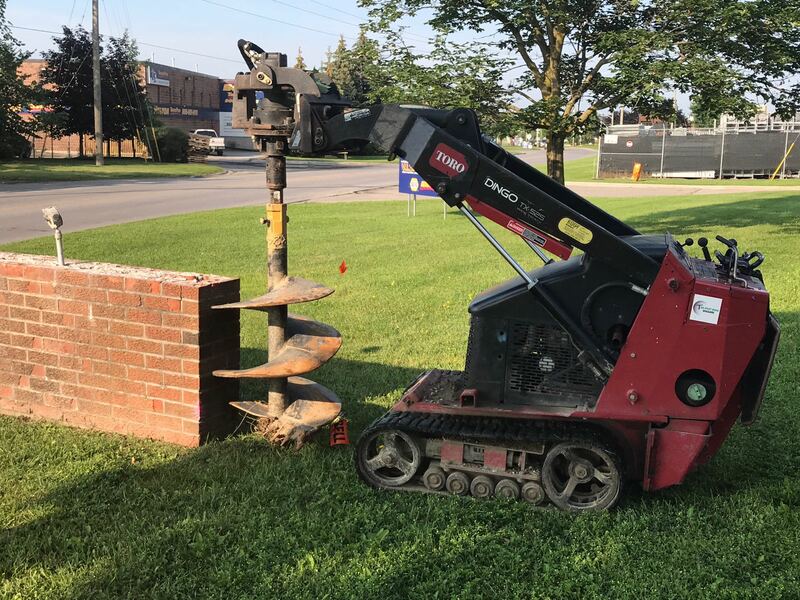 Decks, Fences, And All Your Post Hole Needs! 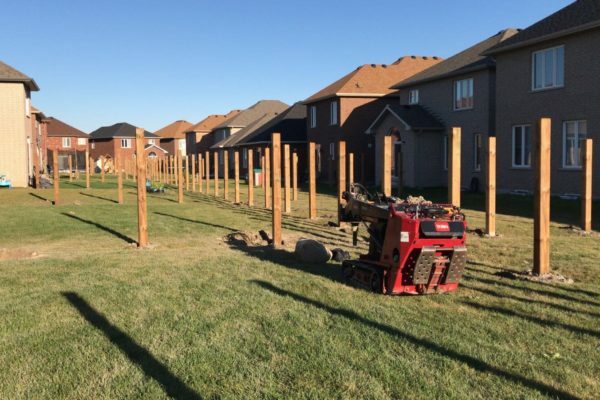 Working on a fence, deck, or pergola? Don’t break your back trying to dig those pesky holes! If you’re looking to get the job done right then look no further. 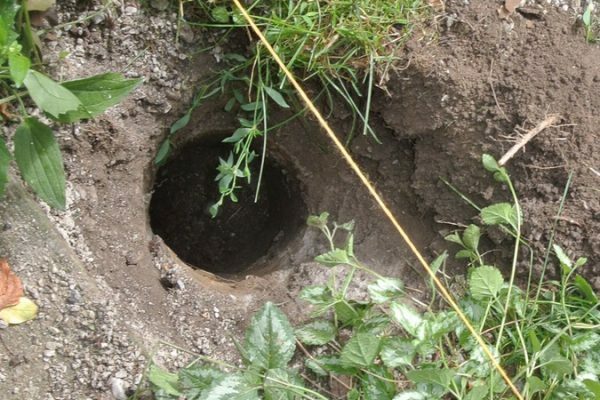 Contact The Post Hole Diggers for a free estimate today! 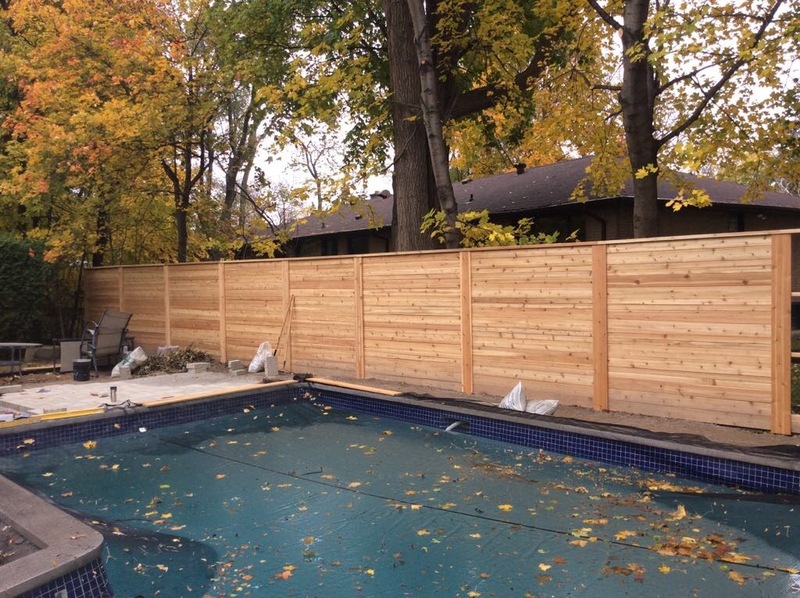 We are an industry leader working in the Greater Toronto Area for over 15 years. 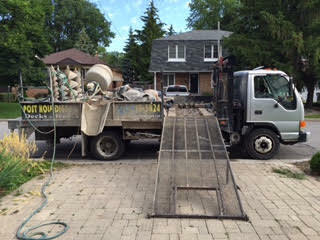 We are a fully licensed and insured company that is WSIB compliant. And above all else we always strive to ensure that our customer’s needs are met. Our staff is knowledgeable, experienced, and professional. 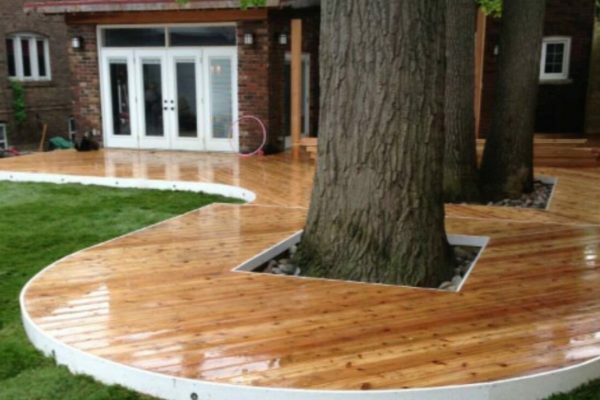 Working with both contractors and homeowners, we strongly value the importance of customer satisfaction. We accept Visa, Mastercard, Interac Debit, and Cash. 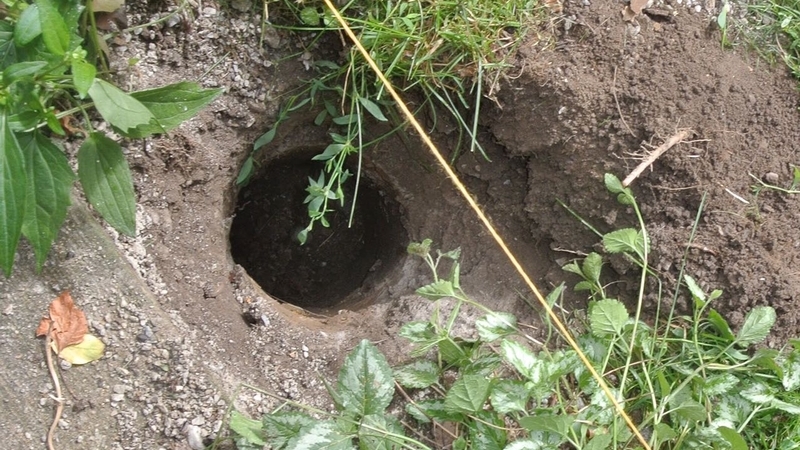 "The Post Hole Diggers were very professional. I had a rather tricky job to do in my back yard and they managed to help me out and get the job done - and surprisingly fast too. They were certainly well worth every dime I spent for their incredibly professional service. They answered the phone every time I called and when they came to the site they all seemed in good spirits and eager to help me. I would certainly use them again and refer them to friends and family." 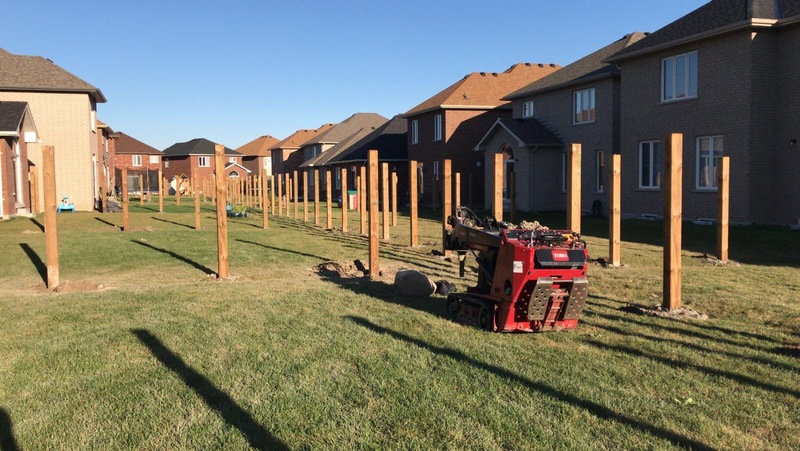 "Efficient, Effective & Fast - The Post Hole Diggers did a fantastic job installing my cedar posts. 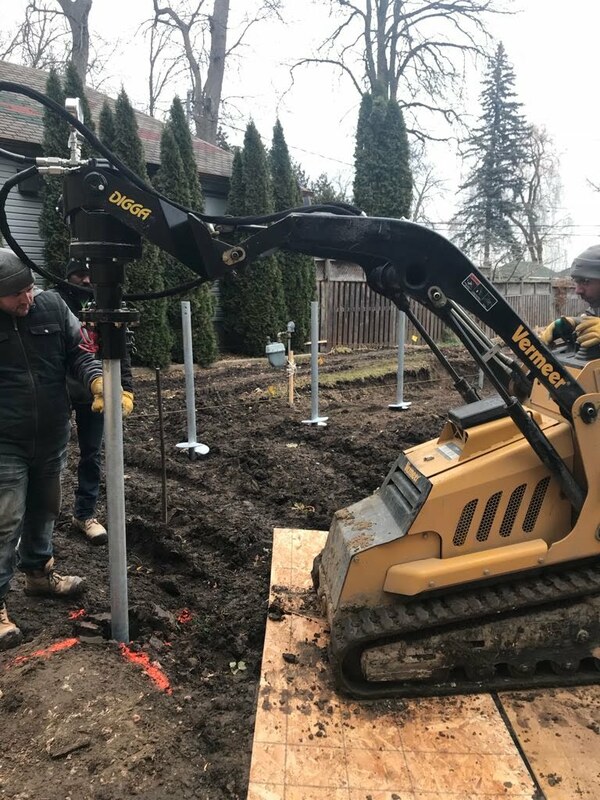 Their systems and the setup ensured a precise placement and alignment within a surprisingly short time. At the completion of the job, the site was thoroughly cleaned... which was important given that I have a difficult neighbour. Everyone was very friendly, from the folks that arranged the appointment to the crew that did the work. I have already booked for another job." 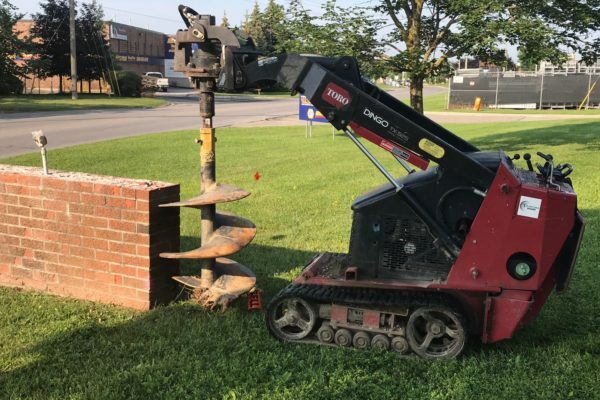 "It was a pleasure to work with the Post Hole Diggers from start to finish. They delivered on everything they promised, showed up on time and got the job done quickly at a decent price. 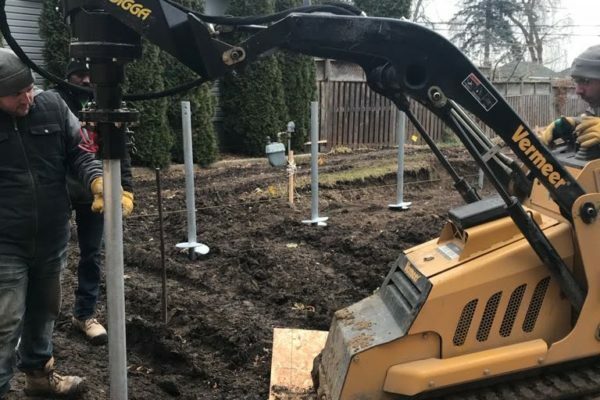 I originally thought about trying to do the job myself but I'm glad I decided to go with a digging company because they saved me a lot of time, stress and money. 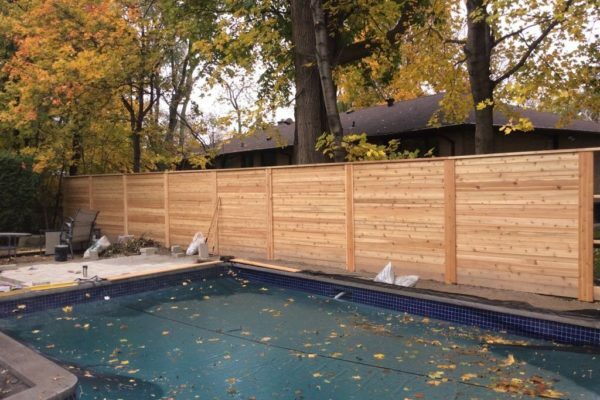 I will definitely recommend their services to everyone I know who is planning to build a fence or deck."